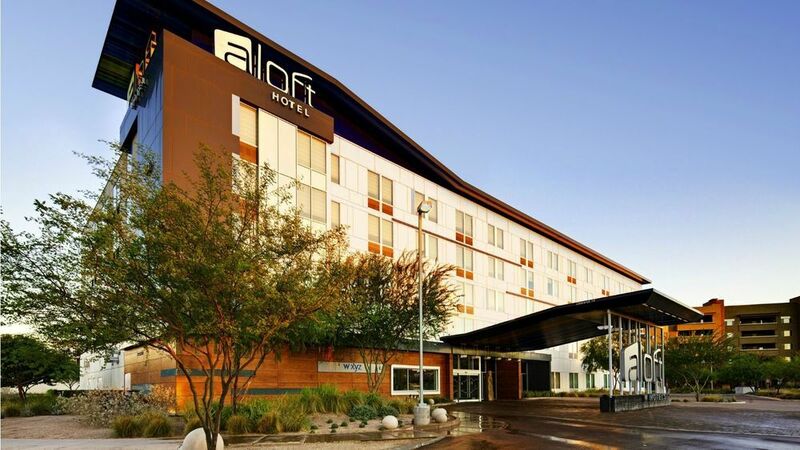 Aloft Tempe is ideally located near Arizona State University and Sun Devil Stadium, Tempe Town Lake, and the vibrant nightlife of Mill Avenue. 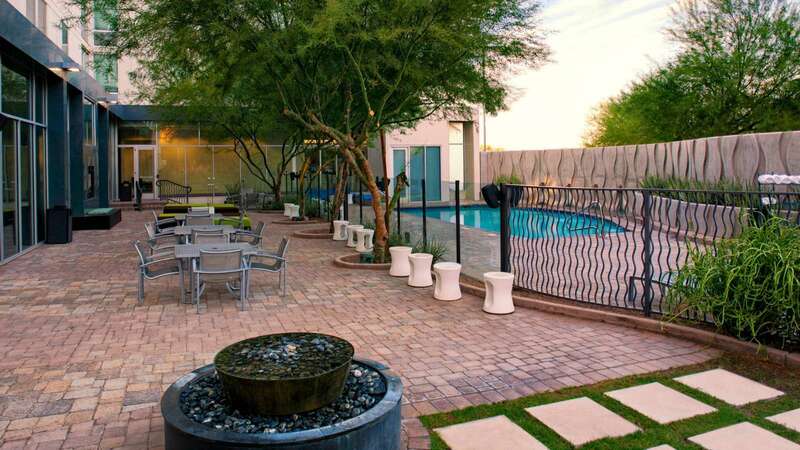 The Tempe Marketplace and many corporate offices and business parks are also close by. 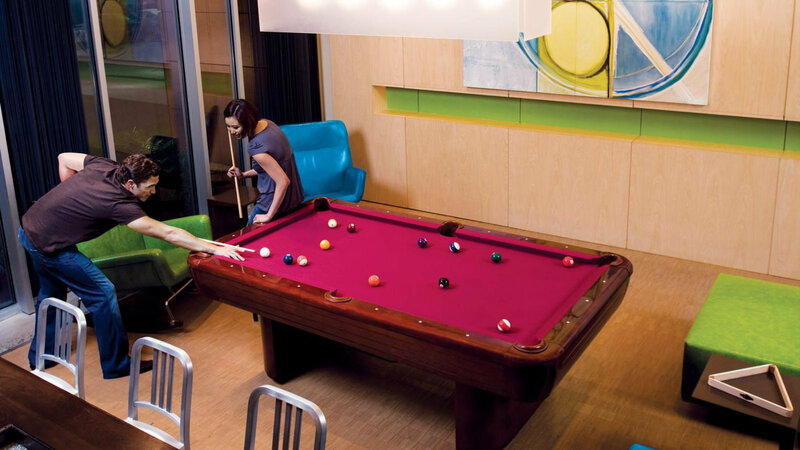 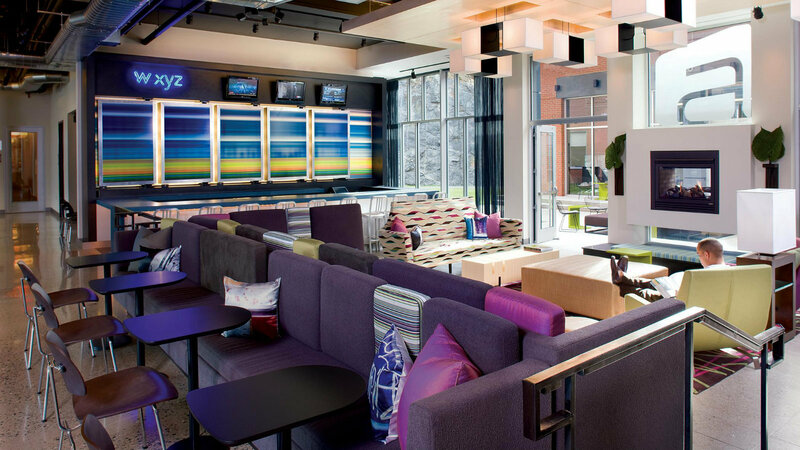 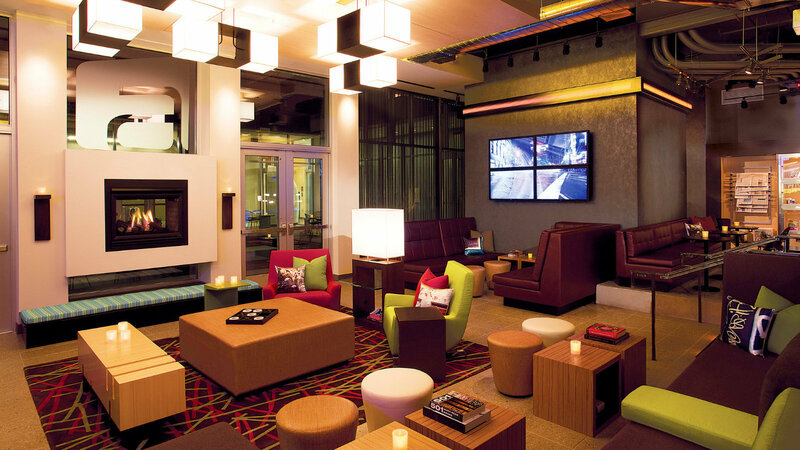 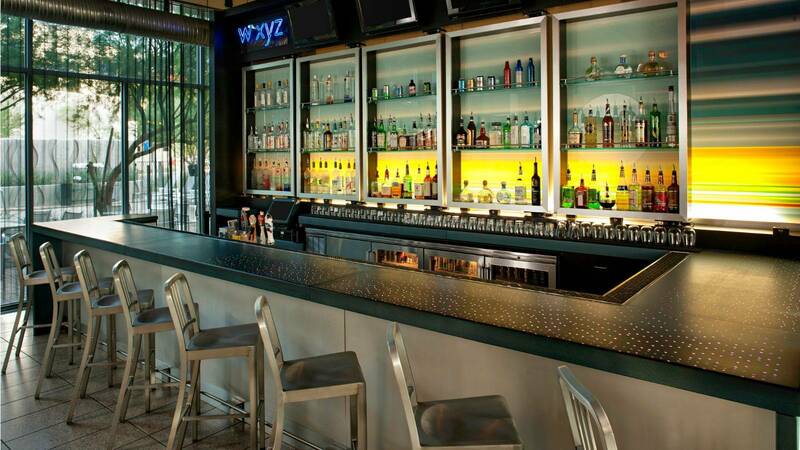 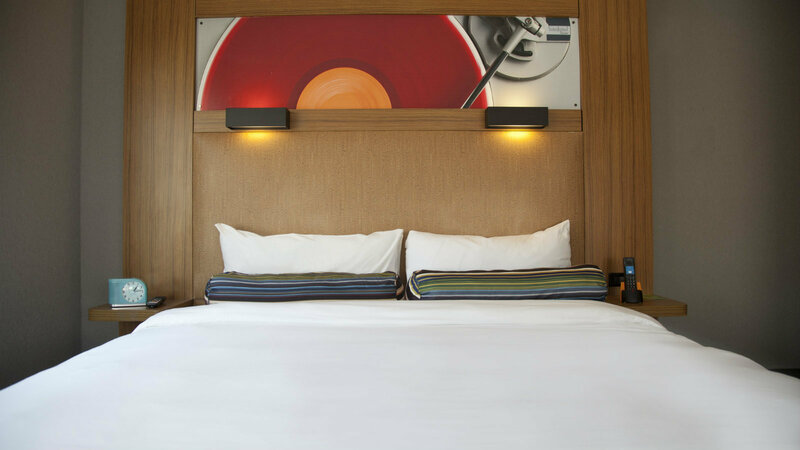 This LEED certified hotel features a loft-inspired design and a social scene that's always buzzing.